Lauren discovered ultimate in college, where she first started playing for Stanford Superfly in 2001 (and she’s been hooked ever since). 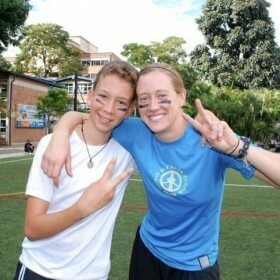 She joined bay area women’s team Fury in 2007 and in traveling with them has been incredibly lucky to teach and learn from players from around the world. 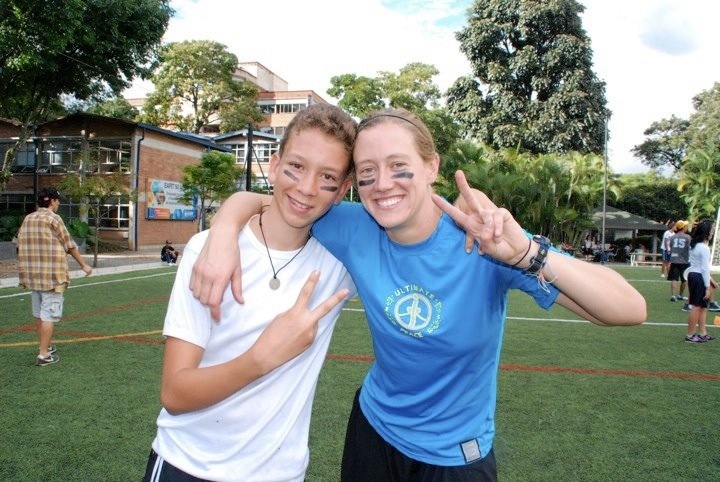 Perhaps the single most influential experience in her ultimate career to date was working with Ultimate Peace in Medellin, Colombia in 2011, where she was newly inspired by the power of Spirit of the Game, and reminded of how much she loves working with kids. She is honored and excited to join UP Israel in 2012.